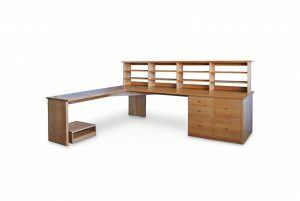 Use this Cubbyhole Desk to add functionality to your office space without sacrificing style. 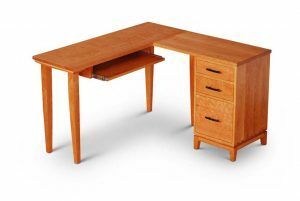 Meticulously crafted with exceptional artistry, this desk provides multiple storage options to help keep all of your files and paperwork in order. Measurement: 48″ wide x 84″ high x 16″ deep. This item can be customized to specification. 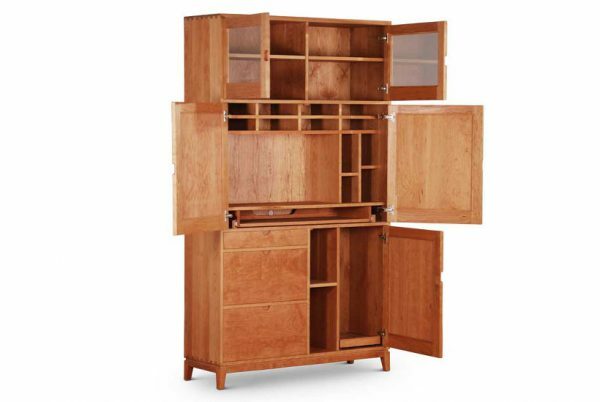 Price in this configuration $ 5250 and up. 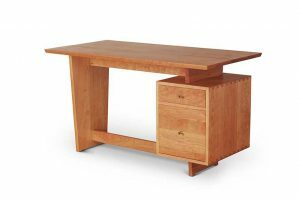 Use this cubbyhole desk to add functionality to your office space without having to sacrificing style. 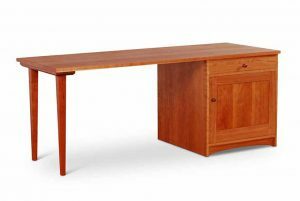 Meticulously crafted with exceptional artistry, this desk provides multiple storage options to help keep all of your files and paperwork in order. This piece offers ample space for your monitor and other office accessories. 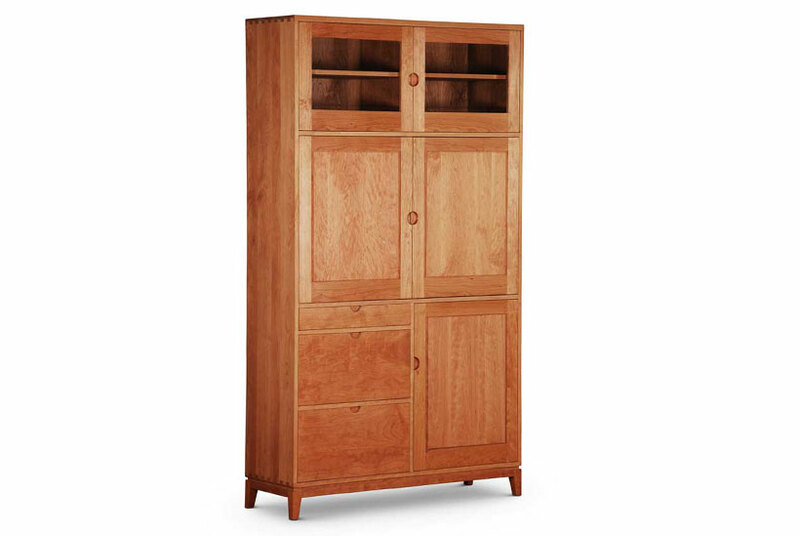 It includes pull-out shelves for keyboard and CPU tower storage, three smooth-gliding drawers, and two glass panel cabinet doors.